It looks like the snow is about to make another return to Metro Vancouver. 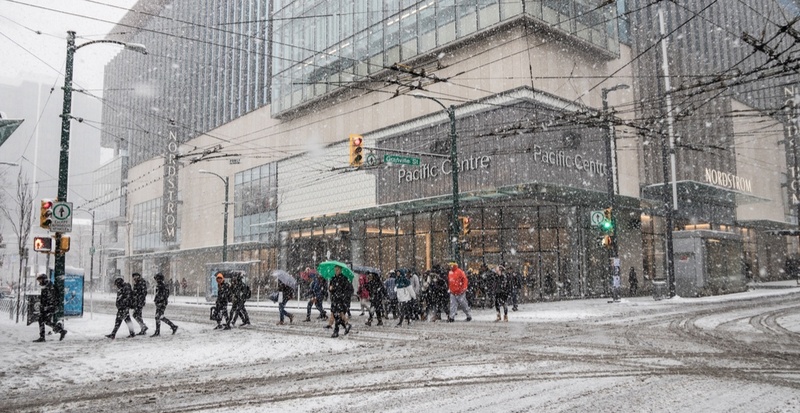 The warning calls for five to 10 cm of snow in eastern parts of Metro Vancouver and western parts of the Fraser Valley, the result of a frontal system spreading over the South Coast. Wet snow can be expected in the afternoon, with regular snowfall later tonight. The snow will taper off by early Wednesday morning. If commuting, be sure to give extra time going to and from your location and always drive to conditions.